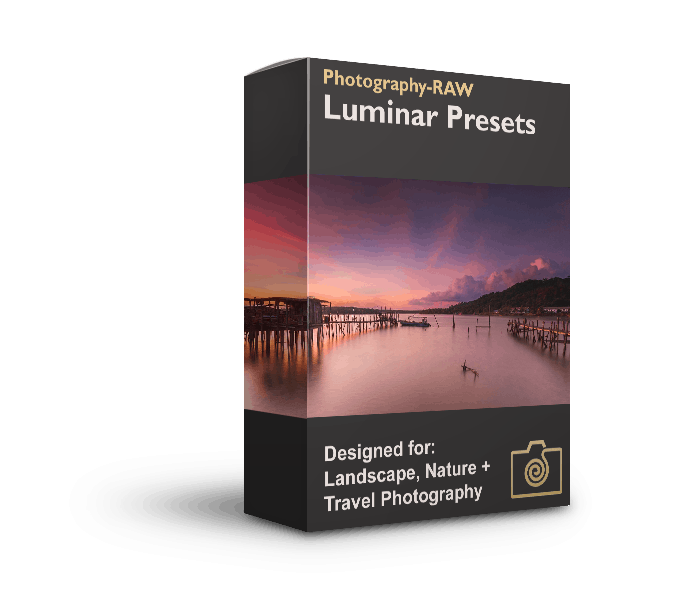 The Luminar Landscape Presets Pack package gives you a wide range of presets specifically developed for nature and landscape images which can add that extra punch to your images so they look their best. I guess all photographers want to spend more time in the field shooting and less time tweaking the same sliders over and over again. 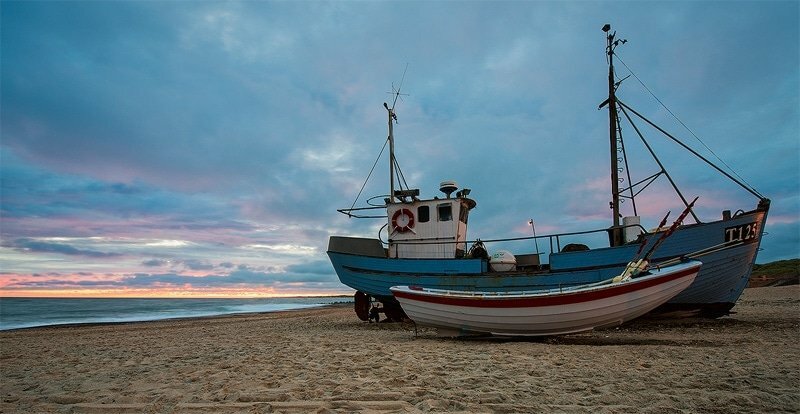 Editing images should be a creative and fun experience where you develop your art. This is why I have worked on creating this set of Luminar presets: To help you get inspiration on how to process your next piece of art and make it fun and easy. 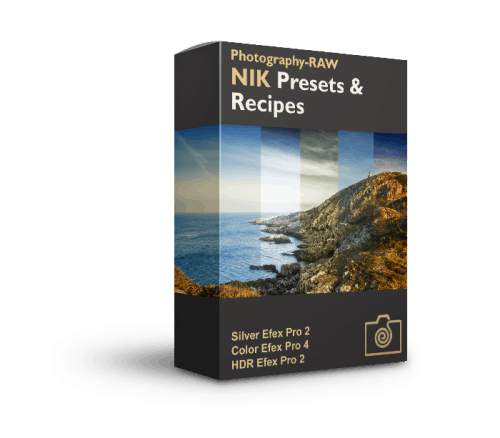 This package is the result of working with several users to create this package of Luminar presets. You can you apply a preset to your photo with a single click and make it ‘shine’ in no time. The presets have all been tested on several images ranging from close up nature images, long exposure and wide angle landscape photos. I did this to ensure that these presets work on a wide range of images. Like with all presets there is no single preset that fits all images. The color range in your image determines whether a particular preset will look great or not on this image. A preset that suits one image, might not suit the next. 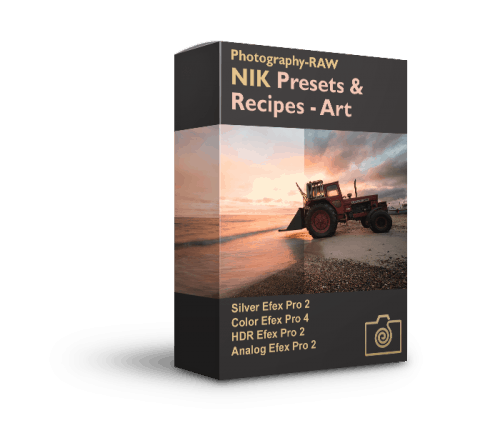 That is why having a great variety of presets and recipes will give you a lot of different looks to choose from as a good starting point and inspiration for processing your photos when you create your next piece of art. Further down below you will also find a couple of hints of how to make better use of the Luminar Landscape presets. Note, that these before and after sample photos shows the presets at their full opacity, which might be a little too strong in some opinions. However, you can easily tone it down, by just lowering the opacity of the preset by i.e. 10-20%. These samples also only make use of a single Luminar presets. The real power of using presets in Luminars comes from being able to apply more than one preset to the same image. Read on further down below to learn how to work with presets in combination with different layers in Luminar. 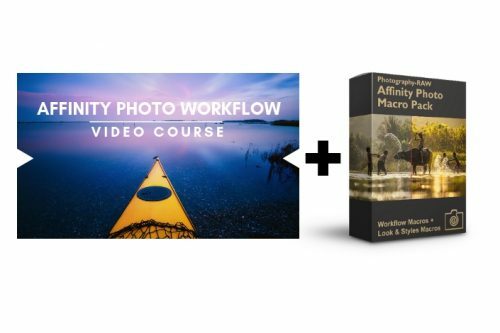 How Do You Install The Luminar Presets? Once you have purchased the Luminar presets pack you will get a download link both in your browser and by email. 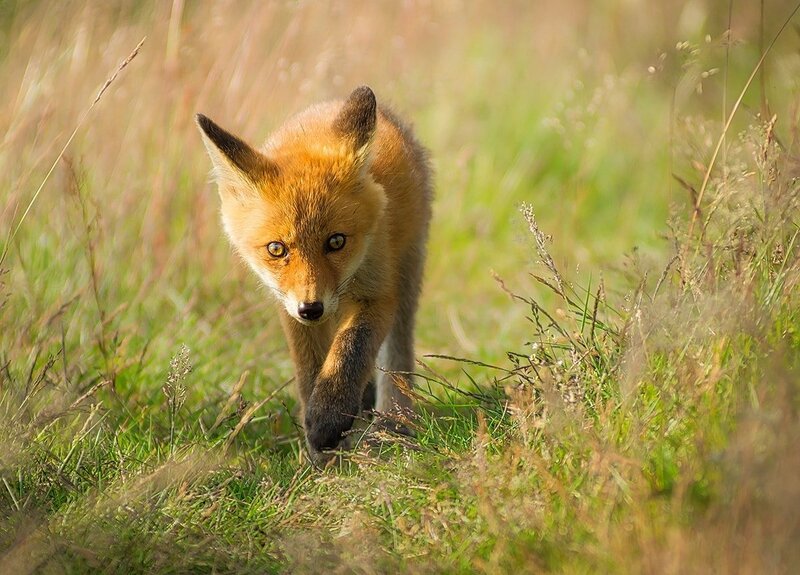 By clicking this, you will download a .zip file which contains the Luminar presets pack file. Double click on the .zip file to extract the Luminar presets pack file. Next, simply double click on the file that you just extracted: Dam-Photo Luminar Presets Pack Landscape.mplumpack. You should now see a dialog appear which says: “Dam-Photo – Landscape Presets Pack’ has been successfully added. 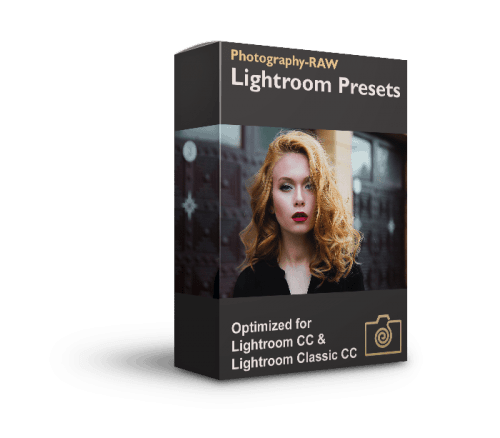 You can access these presets from the Preset Panel.” Note, that this method only works if you already got Luminar installed on your Mac or PC. 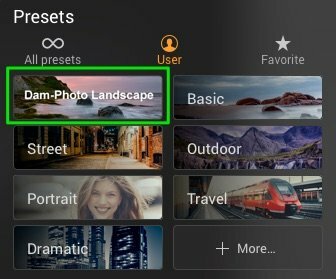 The new presets will appear when you select the Dam-Photo Landscape category and when All Presets are selected. 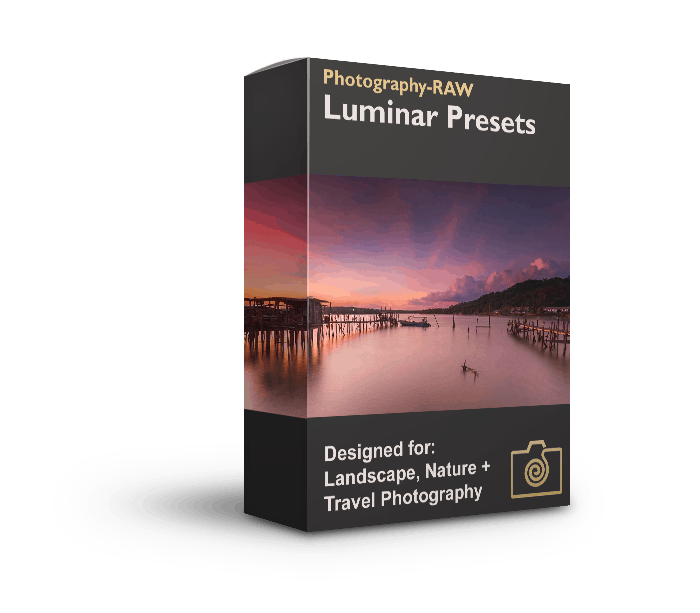 How To Use The Presets In The Luminar Presets Pack? Using presets in Luminar is extremely flexible. This is mainly because of the ability to work with layers in Luminar and apply different presets to the different layers. One simple way to work with presets in Luminar is to apply a single preset to the whole image. This can give great results. However, there are also times, where you might like the preset effect on the foreground, but not how it affects the sky area of your image. In this case, you can simply go to the Layers Panel in Luminar and click on the + icon and choose new adjustment layer. With the new layer selected choose the preset that you want to apply first. When you apply a new preset you will see the effect on the whole image. However, as soon as you choose one of the masking tools (like gradient or brush tool) and apply it to the area you want to see the preset effect on, the effect is removed from the entire image and now only shows in the area you have masked with the brush or any of the other adjustment tools. When you are happy with i.e. the effect you applied to the foreground, create a new layer again using the + icon in the Layers Panel. Next, find a preset that you like for the sky. 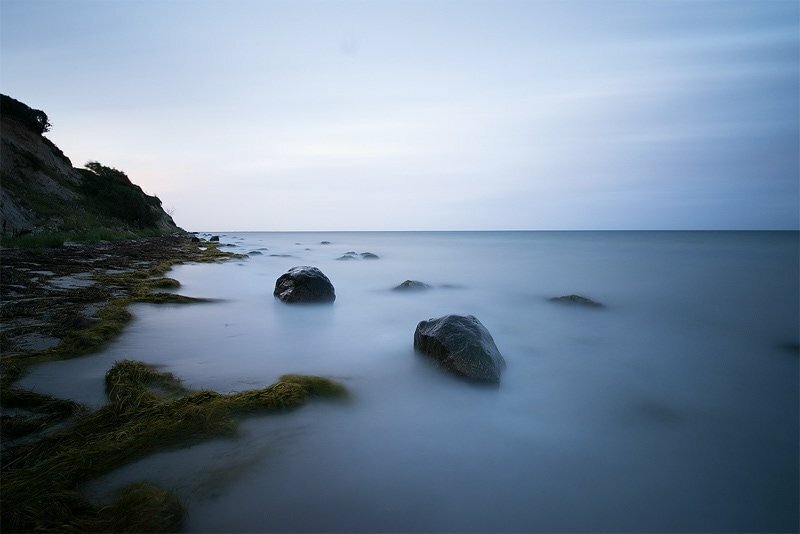 Note, that while viewing the presets the effect will again be shown on the entire image and may temporarily cover the effect you just applied to the foreground. However, as soon as you again use one of the masking tools to apply a preset to the sky only, the effect disappears from the rest of your image and reveals what is on the layers below, so you can see the foreground effect again. By applying Luminar preset effects to different parts of your image, you can enhance the texture in one part of the image, while still keeping other parts, like clouds, looking soft and dreamy. This way of working with presets in Luminar gives you incredible control and flexibility in processing your photos. After buying the Luminar Landscape Presets Pack, you will get an instant download link, so you can import the Landscape Presets into Luminar right away and apply them to your photos. You will be up and running in a couple of minutes. If you haven’t yet tried Luminar, you can get a trial version here.